Summer Hours & Fees: During the summer our Clubs operate Monday thru Friday from 7am to 6:30pm. 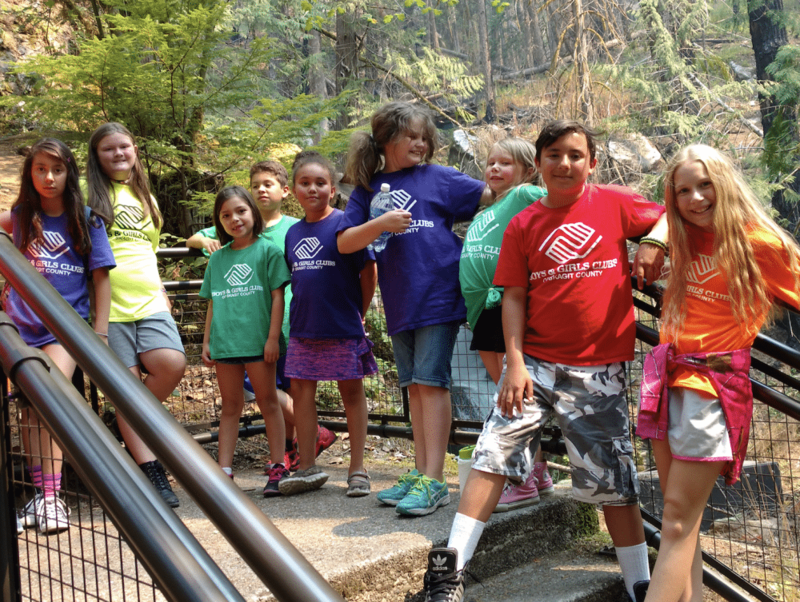 The Explore Summer Program includes Field Trips and a Club T-shirt for $160 a week, or $425 for a family of 3 or more. Some scholarship assistance, prioritized for families, is available. Waiting listings may apply. Inquire at your Club. Teen Hours & Fees: Teen membership is for youth currently in middle school or high school, and membership is $10 a year. Ask your local Club director about opportunities for teens, including volunteering. Explore Summer (7am-6:30pm): All day programs are offered to families at our Club, to help bridge the gap when youth need additional hours of service to remain safe, have fun, and be engaged. The tuition represents our cost of service to deliver quality programs for youth in our community for the week. A morning snack, lunch, and afternoon Snack are included in tuition, as well as field trips. On field trip days, youth must arrive at the Club at least fifteen minutes prior to departure time**. When the bus leaves, the Club remains closed until return.